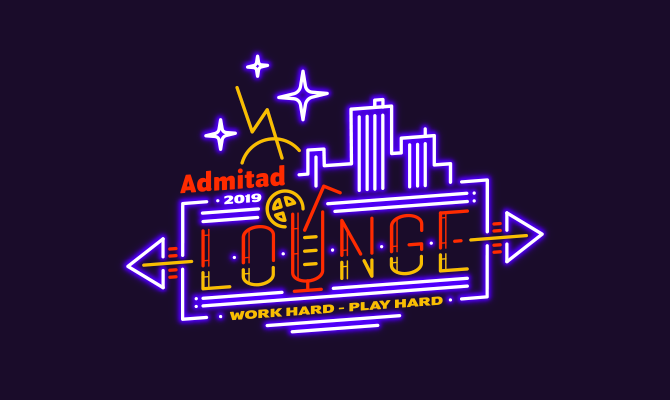 Admitad Lounge 2019 is the 7th annual edition of Affiliate party for specialists in e-commerce, finance, mobile, online games and travel. 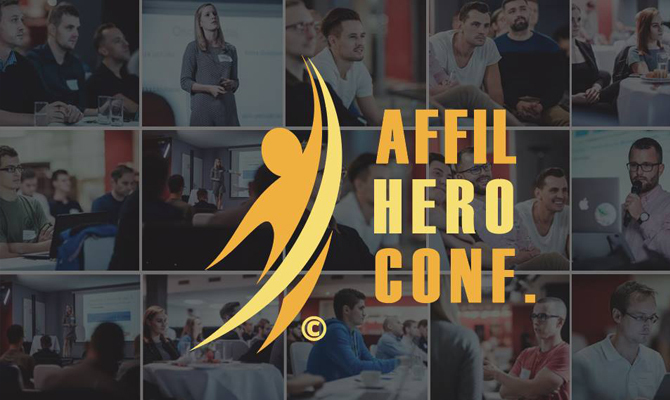 The day of the event will routinely be taking place on Friday and provides you with great networking opportunities and new connections to help your business grow. 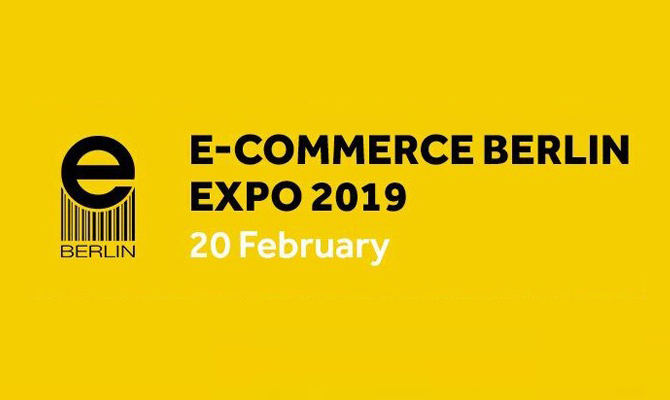 2019 will see the fourth edition of the premier e-commerce event in Germany, the E-commerce Berlin Expo. 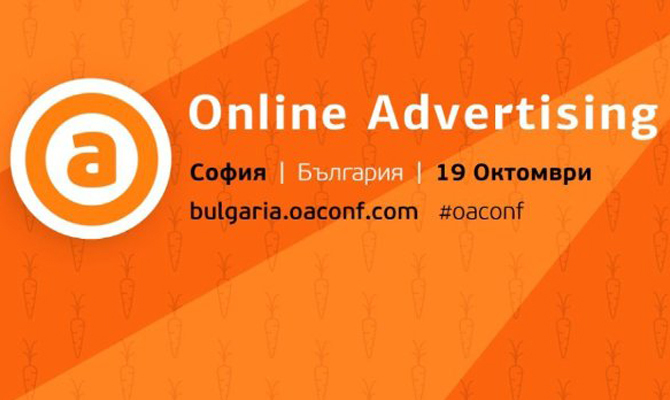 If you're looking for ways of getting greater returns from your online activities, then the Expo is the place to be. 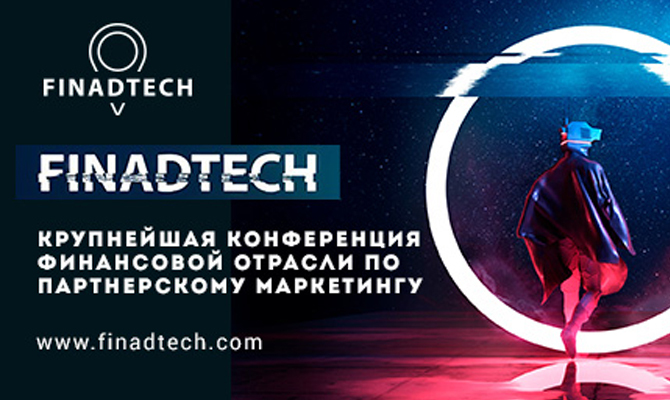 «Интернет-реклама» - интернет-рекламная конференция и SEO, посвященные рабочим инструментам в онлайн-маркетинге. 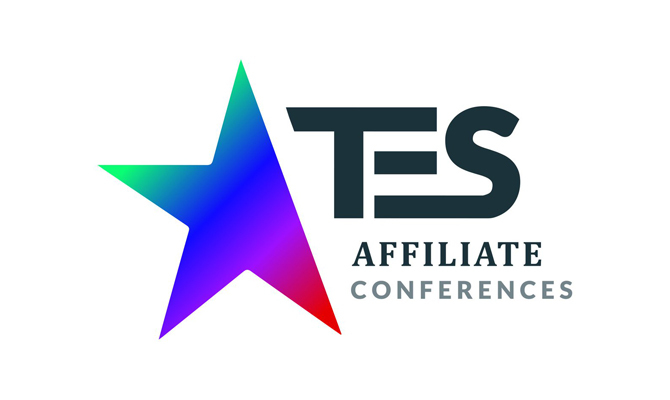 The inaugural FinAdTech conference took place in spring 2018. 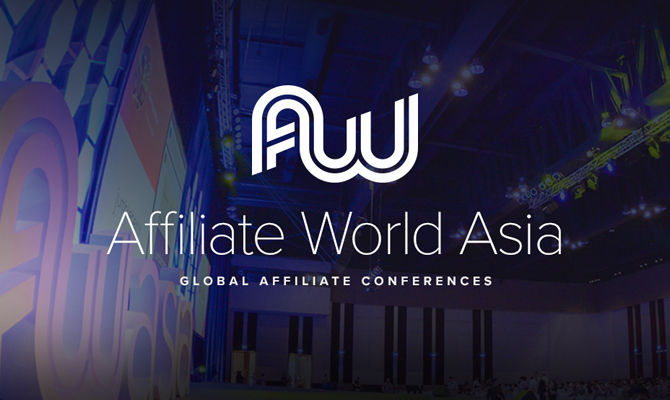 It was a major event for all those involved in the financial vertical of affiliate marketing. 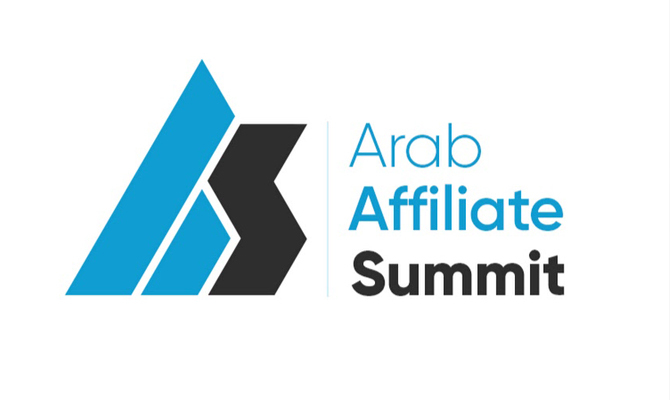 AAS2018 will be the homeland for the top successful Arab Super Affiliates, most prominent regional & global field experts & speakers, world’s top global networks, along with top industry investors & advertisers. 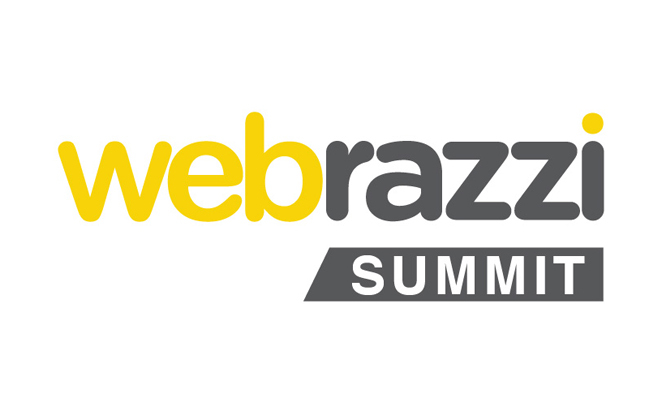 Turkey is undoubtedly the most effective internet Webrazzi Summit 2018 conference this year is preparing to determine the country's internet and technology agenda. 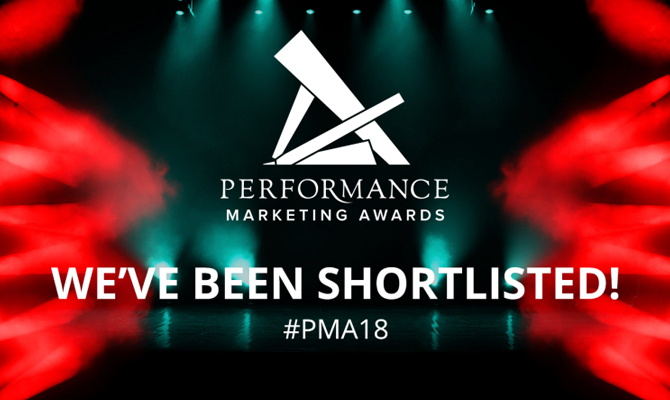 Spend on Influencer marketing is increasing year on year and the projected growth is significant. To date however, penetration and budget allocation as a channel in its own right has not been significant, apart from in a few specific Industries.